SoC (System on a chip) is the vital part of a Smartphone that hosts the core components of the phone in it. It mainly houses CPU, GPU, Memory and some other hardware such as 3G and 4G-related things. There is only a numbered SoC manufactures out there including Qualcomm, MediaTek, Samsung, Intel and Huawei. Qualcomm seems to be the biggest player in this domain leveraging the largest number of Smartphones with its snapdragon SoC. MediaTek is also expanding its wing rapidly getting a grip on the budget segment of Smartphone market. Every two of three budget Android phones feature a MediaTek SoC. In 2015, MediaTek launched its affordable yet very powerful SoC, Helio X10. In benchmarking results Helio X10 appeared very close to Snapdragon 810, the most powerful to the date SoC from Qualcomm. However, it is quite different that Helio X10 is comparatively very affordable and it powers many cheap but high-end devices. You can buy a Helio X10 powered phone as an alternative to an expensive Snapdragon 810 powered phone. 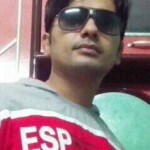 In this post we have covered all budget Android Smartphones that are beefed up with MediaTek 6795 Helio X10. Meizu Mx5 is a perfect Android Smartphone to be bought under $280/Rs18000. MX5 comes with a gorgeous and sleek design pretty similar to MX4 Pro. The company has worked hard to make its design even better, making it thinner and more ergonomic from ever before. To your pleasure, MX5 comes with fully metallic body that makes the phone sturdy and gives it premium looks. But one thing that is really disappointing is that Meizu has stolen the design concept from iPhone 6. It could have been better if they made a design in their own way. Anyway, MX5 is a great-looking phone driven by 2.2 GHz octacore CPU, PowerVR G6200 GPU and 3GB of RAM. It is available in three different internal memory variants; 16/32/64GB with different price tags. Sadly, there is no expandable memory slot. Coming to cameras, it sports a powerful 20.7MP rear camera featuring laser auto focus and f/2.2 aperture size. On the other hand, it bears a 5MP front camera that also seems promising having a large aperture. The device contains a 3150 mAh battery. 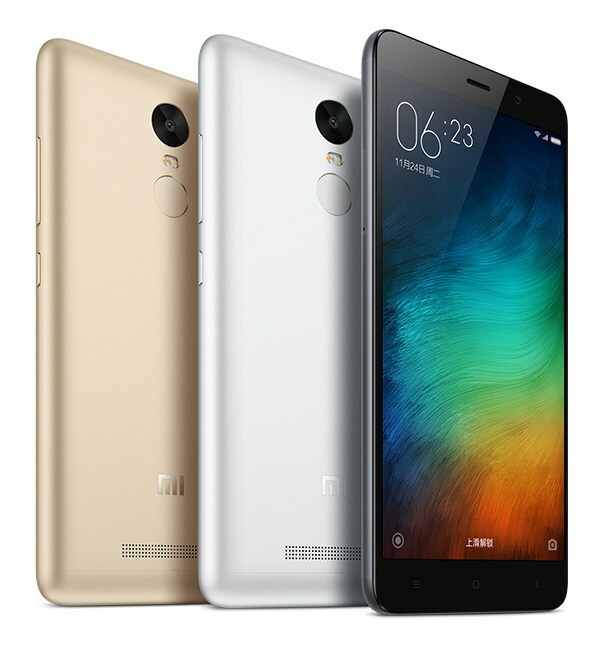 Redmi Note 3 takes the note series of Xiaomi to the next level, featuring a mirror cracking design and technical specifications as well. Unlike its predecessors, Redmi Note 3 is wrapped in an elegant metallic body giving it a fantastic look. The front of the phone is occupied mostly by its large 5.5 inches display that helps is in achieving high screen to body ratio. Redmi Note 3 sports a 13MP rear camera on its rear and a 5MP camera on its front. A touch-sensor is also installed just below the back camera. It is worth mentioning that it is the first Xiaomi device that bears a biometric fingerprint scanner. Talking about the SoC, it is powered by MediaTek Helio X10 (2.0 GHz CPU and PowerVR G6200 GPU along with 3GB of RAM). Another major attraction of Redmi Note 3 is its bigger battery, a 4000 mAh Li-Po non-removable battery that can keep the device up for the time longer than usual. Its internal storage capacity is 32GB but there is no external memory card slot available. It is all greek to us why companies don’t add a memory card slot to their select devices. 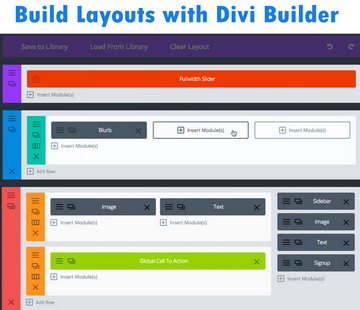 Adding a card-slot is an advantage for both buyers and sellers as well. Elephone Vowney, equipped with Helio X10 SoC, is the cheapest to date Android phone having a 2K (Quad HD) display and 4GB of RAM. 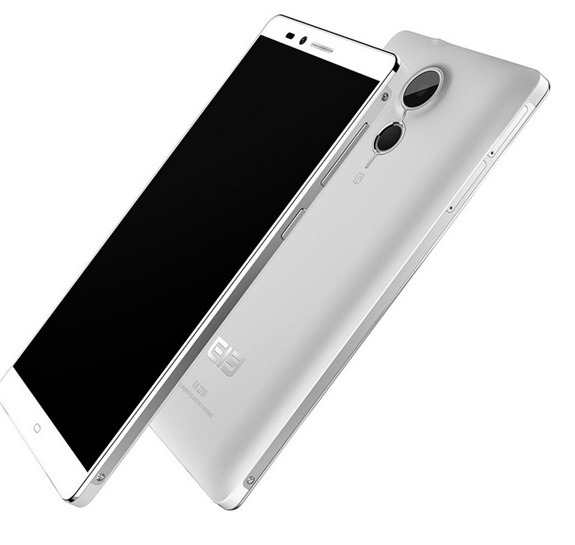 Elephone is a Chinese brand, that is known to throw high-end devices at exceptionally low price. Elephone Vowney is ruling the price point of $300 and rightly so because it boasts of a 5.5 inches 2K display, 4GB of RAM, Helio X10 1.9 GHz octacore CPU, 20.7 MP rear and 8MP front cameras and a big 4000 mAh battery. totally stands out. 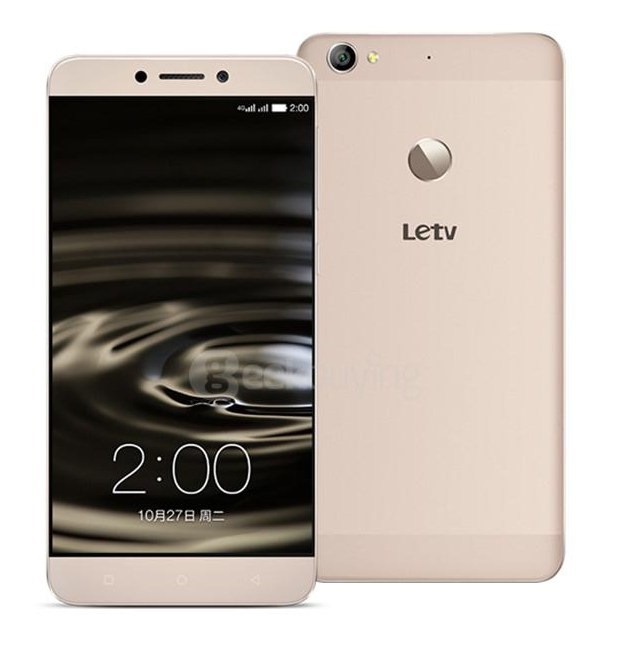 LeTv 1S is a gorgeous looking Android Smartphone with a spectacular bezel-less metallic design. The only thing that annoys us regarding design is that its design concept is blatantly stolen from iPhone 6. It seems that 90% Chinese manufacturers are on the same track, copying the design of iPhone. don’t know why they are doing so. But after all, it is a phone with killer looks. This device also ships with Helio X10 SoC (2.2GHz octacore CPU, PowerVR G6200 GPUand 3GB of RAM) and 32GB internal memory. However, it doesn’t have an expandable memory slot. 13MP primary, 5MP secondary camera and 3000mAh battery are the other salient specifications of this mobile. 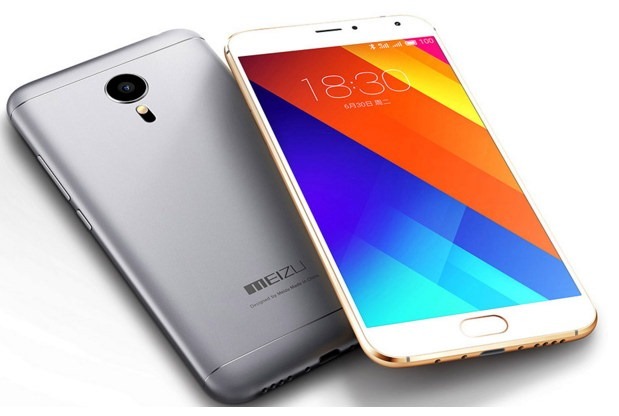 Meizu M1 Metal seems to be a limited edition from the company, and its availability is limited to China. However, you can order it at many China based websites that ship internationally. Coming to the hardware, this phone boasts of almost everything that above given devices do, except RAM. It has 2GB of RAM instead. 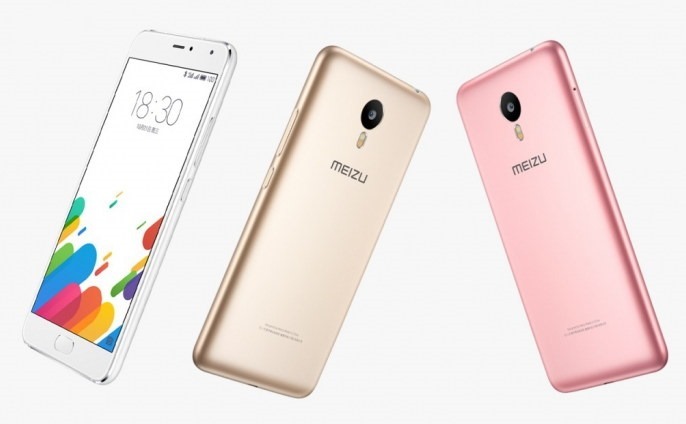 Meizu is used to implementing similar design to all their phones and M1 Metal is no exception. It looks very similar to MX5 in design and features as well. The only major differences are RAM and expandable memory. M1 Metal has an expandable memory slot that supports up to 128 GB memory and it has 2GB of RAM. On the other hand, MX5 doesn’t feature any expandable memory slot and it houses 3GB of RAM. Its big size comes in its name. It has 6 inches large AMOLED quad-HD display shielded by Corning Gorilla Glass 3. Its innards contain MediaTel Helio X10 (2.0GHz octa-core CPU, PowerVR G6200 GPU and 3GB of RAM) and a 3500mAh battery. 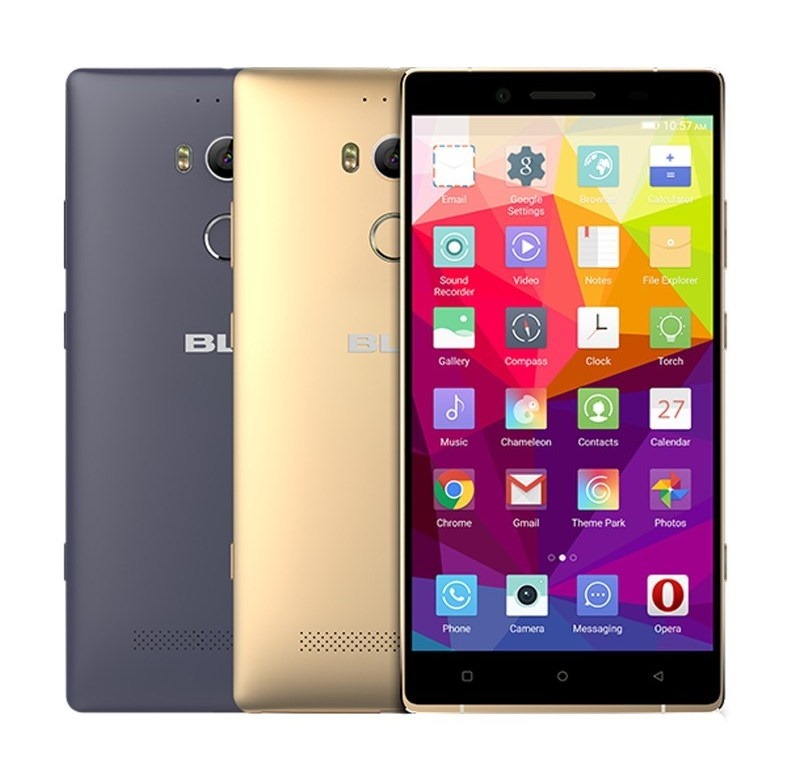 This affordable high-end phablet boasts of a whopping 24MP rear camera in addition to a decent 5MP front-facing one. This list will be updating frequently and we will be adding all upcoming affordable Helio X10 phones to this list. So keep visiting.